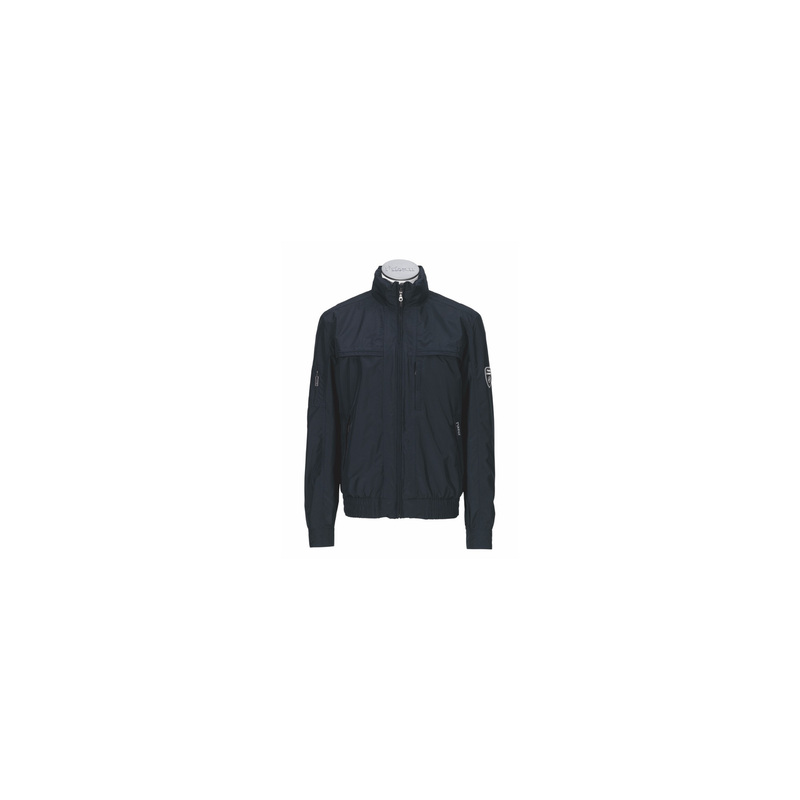 Cassiano Sporty men's summer jacket. Bomber jacket with waist- and wristbands. Zippered. 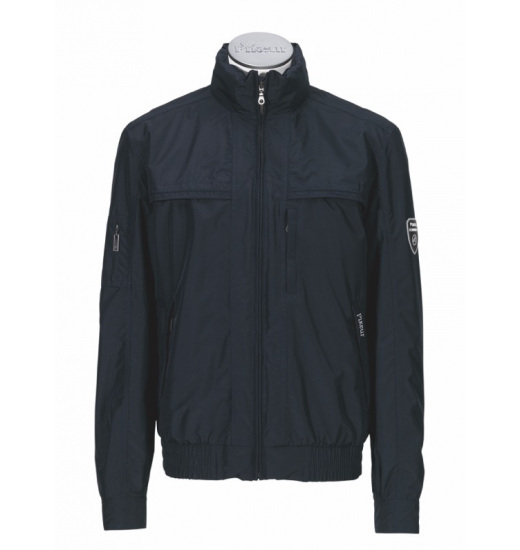 Made of windproof and waterproof fabric. It has a hood hide in the collar.